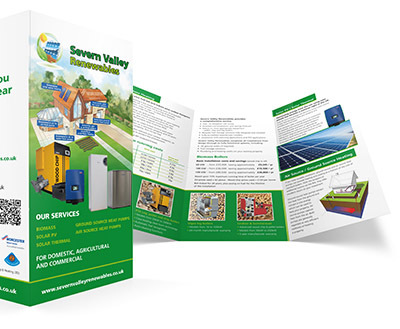 There are several companies who have developed wood chip or pellet micro-biomass generators for small commercial buildings and they are making some headway in the UK due to the favorable Biogas RHI tariff, 7.6p/kWh with no tariff 2 reduction, compared to 5.5p/kWh up to a maximum 1314 full load hrs for Biomass. The devices are suitable for small commercial applications with outputs generally ranging from 22kWe/55kWth to 160kWe/260kWth. The biomass gasification device produces syngas from the biomass fuel. The gas is cooled and cleaned and then burned in an spark ignition internal combustion engine. The engine drives the generator which produces the power. The heat energy comes mostly from the engine cooling system although a small proportion also comes from the gas cooling device. The challenge with gasification units is to create a stable gasification process that minimises the production of tars which cause blockages and are not able to burn in the gas engine. Due to the small outputs these units are physically quite small and often specified in containers or on prefabricated skids. 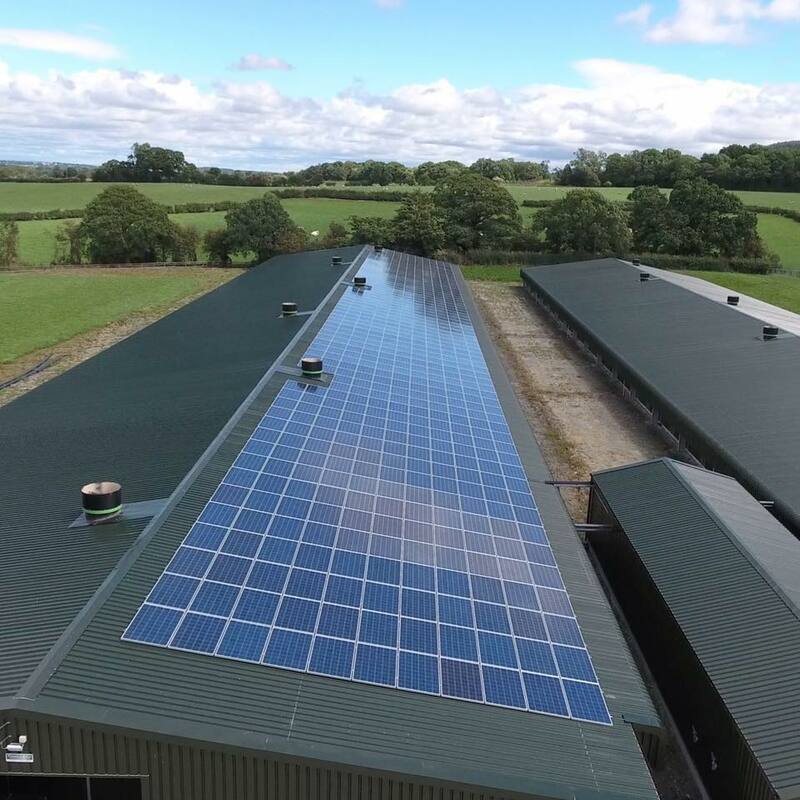 The low outputs make them idea for small commercial buildings but they need to run at high duty (>7500hrs) to make them econimically viable so the choice of site is very important. Pellet fuels are generally more expensive than chips although the chip quality required for these machines severely limits the number of suitable suppliers and therefore increases the cost. It is expected that most chip systems installed will need to incorporate a drier to ensure the fuel moisture is low enough (generally needs t be below 10%) which can present significant operational issues for the owner. Not only do they have to operate a gasifier but they need to understand and operate a wood chip dryer to ensure the fuel is of sufficient quality that the gasifier works properly. Maintenance and longevity are areas of concern as there is little evidence of long term running with these devices. There are a small number of manufacturers who have many installations but most are new to the market. What is known however is that the client must have a site operator available every day as there are checks and adjustments that must be made frequently to ensure reliable and efficient running of these devices. These devices are suitable for high duty commercial buildings but they do need frequent maintenance and the longevity is not yet fully proven. 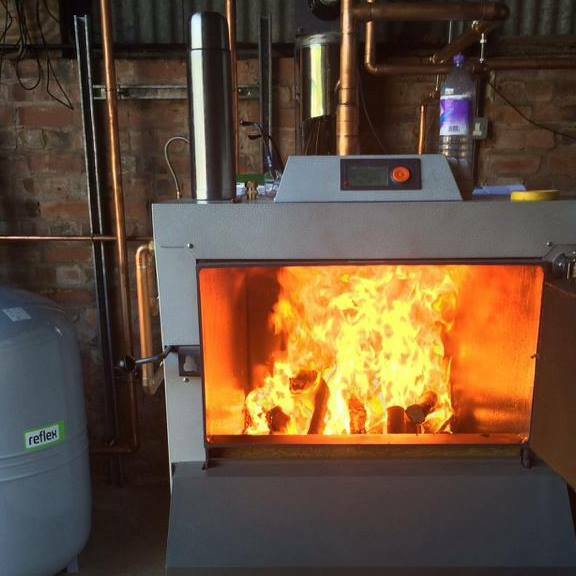 At a typical equipment cost of £6-8,000/kWe, they have a relatively high CAPEX when compared to heat only equipment (£120-180/kWth) but the high RHI incomes are producing a stir in the sector. 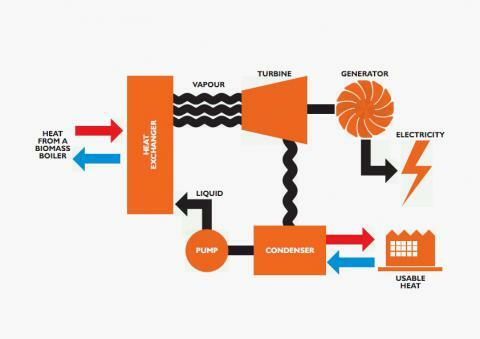 Due to the large fuel volumes required for medium scale systems it is often important that the combustion system is capable of operating with fuel that is readily available and does not need extensive pre-treatment such as drying. Also the Biomass CHP RHI tariff (4.1p/kWh) is much lower than the Biogas Tariff (7.6p/kWh) so the material needs to be secured at a lower cost than that for gasification to ensure this is a commercial proposition. Product development in this area is increasing rapidly with a number of different technologies hitting the market. These devices can be split into 2 general categories, Organic Rankine Cycle and Steam. ORC devices are low pressure closed systems operating in accordance with the steam or Rankine Cycle, usually containing an organic oil. A biomass combustion chamber transfers heat energy to the organic oil medium generally by one of three mediums, directly by the combustion flue gasses (cooled to 550degC), by thermal oil (330degC) or by hot water would (150degC). The organic oil medium vaporises and is then used to drive a turbine or screw expander which are direct coupled to a generator. The vapour is then condensed to extract useful heat. Most hot water ORC devices only produce heat at up to 55degC, which is not all that useful for typical commercial heating applications so if commercial grade heat is required then the flue gas or Thermal oil ORC devices are generally used. All of these generally use a traditional design Biomass combustion unit so the fuel quality constraints are generally minimal with the larger units (>500kWth) usually being able to burn wet and dry fuels and often waste woods and other waste materials as required (manufacturer dependent).